View cart “General Topics Invitation Sample Card Box” has been added to your cart. Need photos or illustrations for class settings, public presentations or personal study? 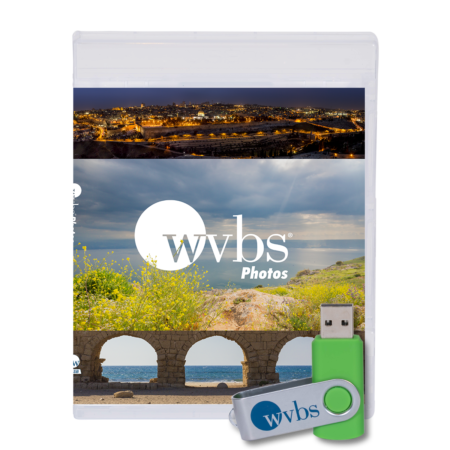 This USB contains over 1,000 photos from the Bible Lands representing over 30 different biblical sites. Additionally, there are over 200 photos and illustrations from the “Reality of Noah’s Ark” project, as well as 140+ images of classic Gus Eoff sheet sermons. 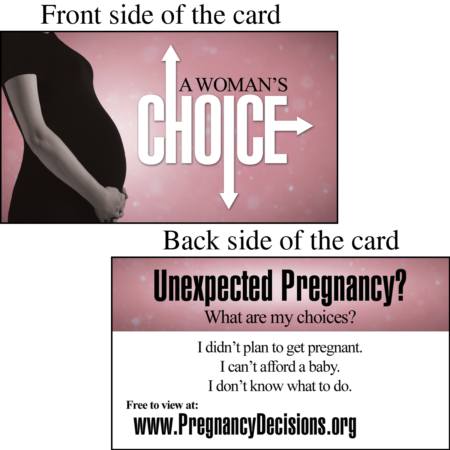 This invitation card is designed to be a convenient and inexpensive way for someone to share the information contained in “A Woman’s Choice” video. It can be given to family members, friends, co-workers or anyone who might be interested in viewing the materials. The size of each card is 3.5″ x 2″ (size of a business card) and is packaged in a 500-count box. A course designed to help you understand the concepts and techniques needed to use visual presentations better. It is hosted by Michael Hite and includes 9 lessons. Evangelism Technologies Series is a group of three individual courses designed to focus on complementary methods on how Christians can use technology to reach the lost. 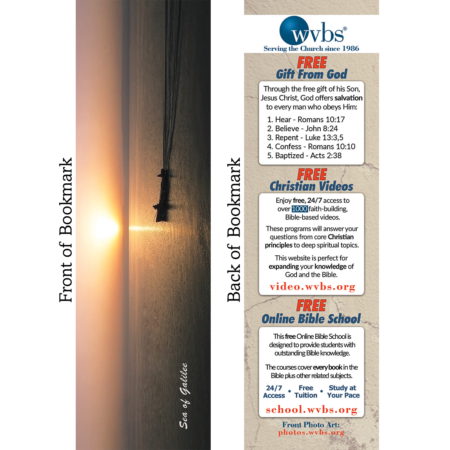 This invitation card is designed to be a convenient and inexpensive way for someone to share the information contained in “Evil, Pain & Suffering” video. It can be given to family members, friends, co-workers or anyone who might be interested in viewing the materials. The size of each card is 3.5″ x 2″ (size of a business card) and is packaged in a 500-count box. Garland Elkins DVD will be added to the shopping cart at the same time Cates is added. 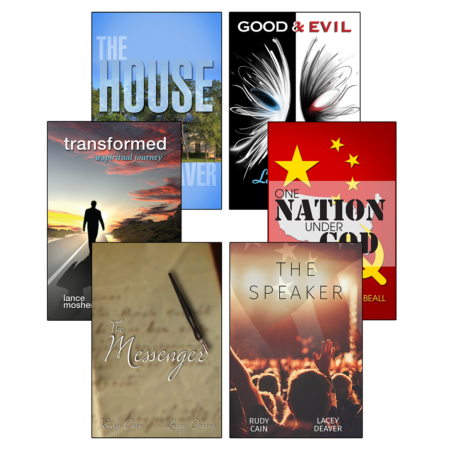 In an effort to preserve the influence of some of the most able preachers of our generation, this series is introduced. 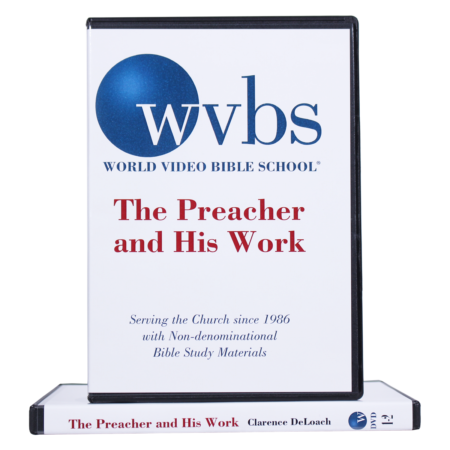 One DVD is devoted to each preacher. 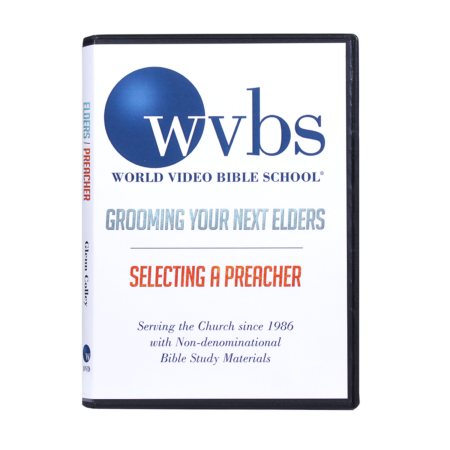 In this two lesson series, lesson one explores the grooming of elders and lesson two is how to select a preacher. It is hosted by Glenn Colley and includes two lessons on 1 DVD. 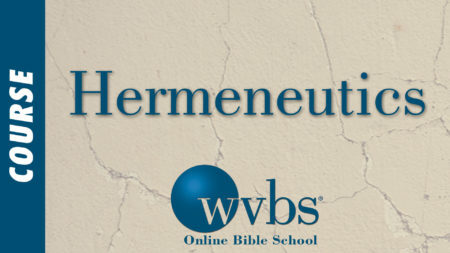 This is an in-depth study of biblical hermeneutics (principles of Bible interpretation). Much attention will be given to the practical application of the rules and methods involved. 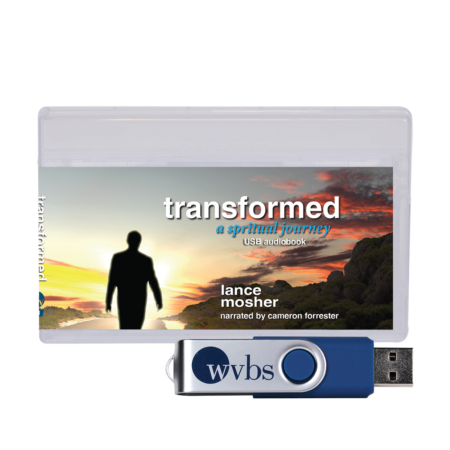 It is hosted by Lindell Mitchell and includes 21 lessons on 7 DVDs. A beginning study of the preparation and delivery of sermons. 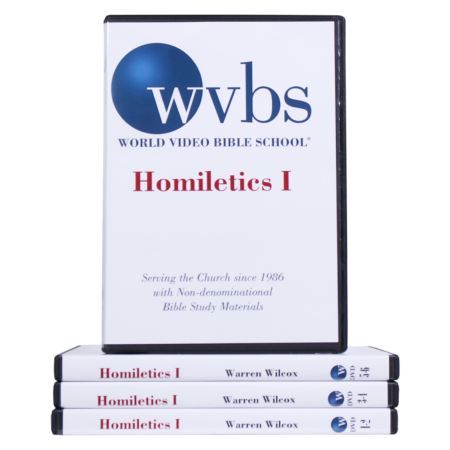 It is hosted by Warren Wilcox and includes 23 lessons on 7 DVDs. 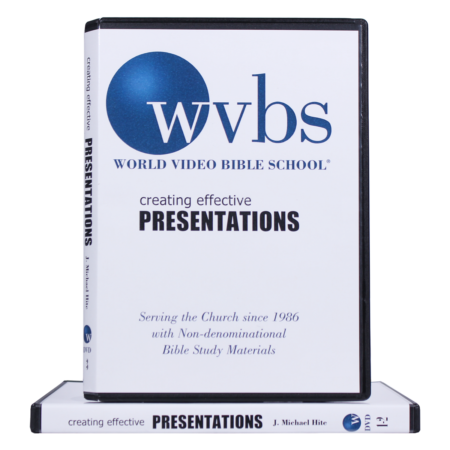 An advanced study of the preparation and delivery of sermons. 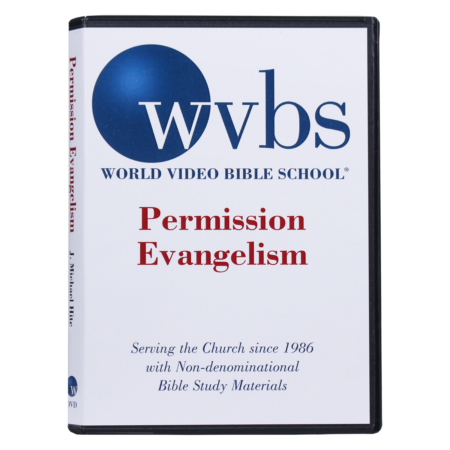 It is hosted by Warren Wilcox and includes 16 lessons on 6 DVDs. Revised 2017! 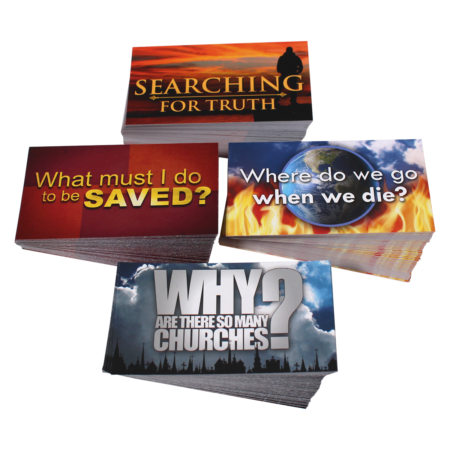 This 500-count Evangelism Sample Card Box contains 4 different Invitation Card titles (Approximately 125 of each design per box). Revised 2017. This 500-count Sample Card Box contains 5 different Invitation Card titles (Approximately 100 of each design per box). 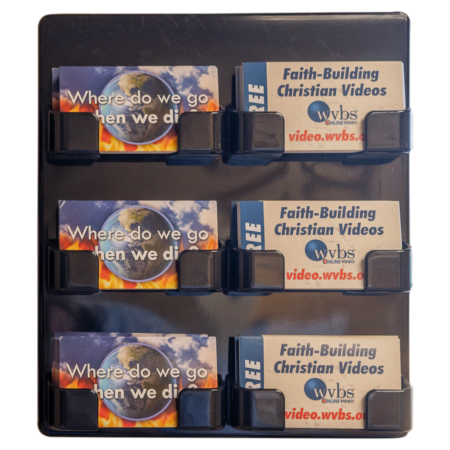 This wall mount rack provides a convenient and attractive way to display the Invitation Cards at your church or business. 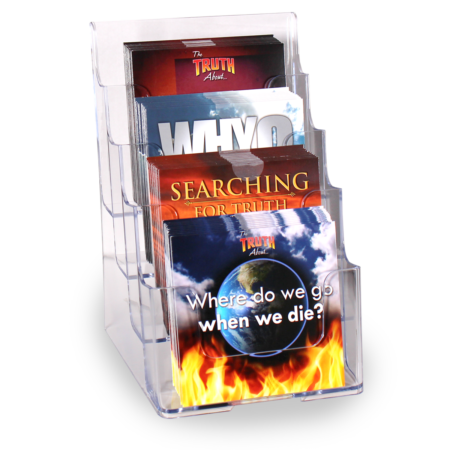 Display racks have six slots that will hold up to 60 cards per slot, holding a total of 360 cards. A discussion of the importance and proper use of logic. 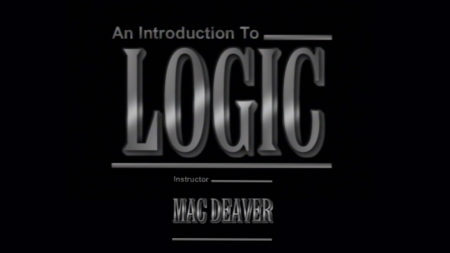 It is hosted by Mac Deaver and includes 9 lessons on 3 DVDs. A course that will provide a system for using technologies to build relationships with people over time. It is hosted by J. Michael Hite and includes 3 lessons on 1 DVD. A course designed to teach the student how to conduct Bible studies. 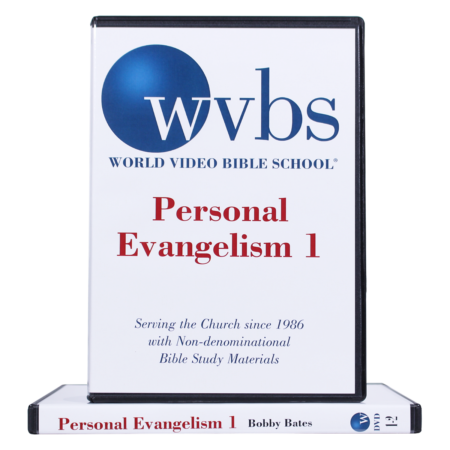 It is hosted by Bobby Bates and includes 11 lessons on 4 DVDs. A more advanced course designed to teach how to conduct Bible studies. 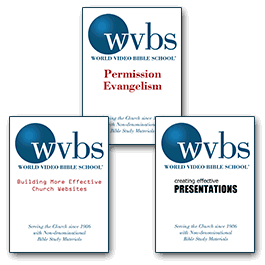 It is hosted by Bobby Bates and includes 9 lessons on 3 DVDs. 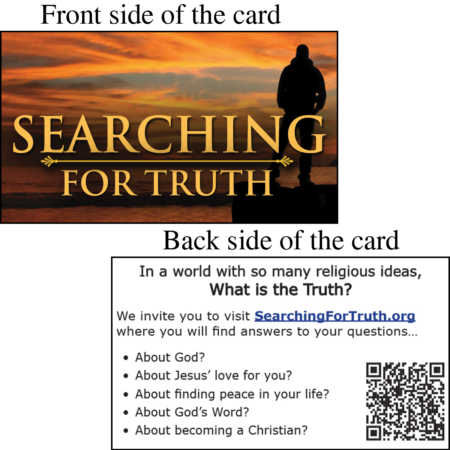 This invitation card is designed to be a convenient and inexpensive way for someone to share the information contained in “Searching for Truth” video. It can be given to family members, friends, co-workers or anyone who might be interested in viewing the materials. The size of each card is 3.5″ x 2″ (size of a business card) and is packaged in a 500-count box. 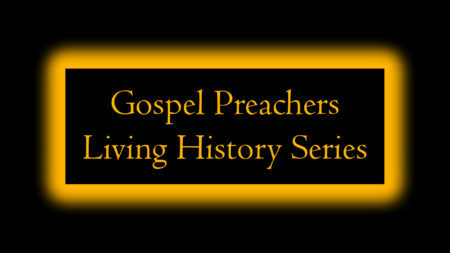 A study of the preacher’s preaching, life and work. 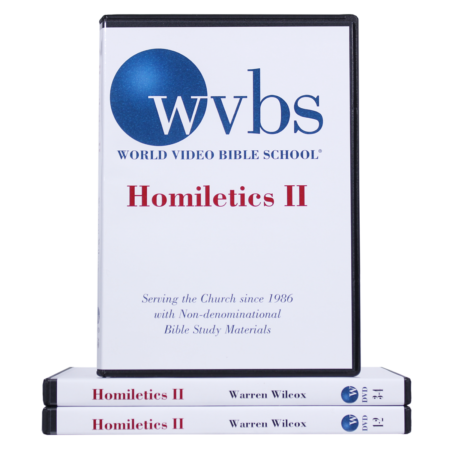 It is hosted by Clarence DeLoach and includes 13 lessons. 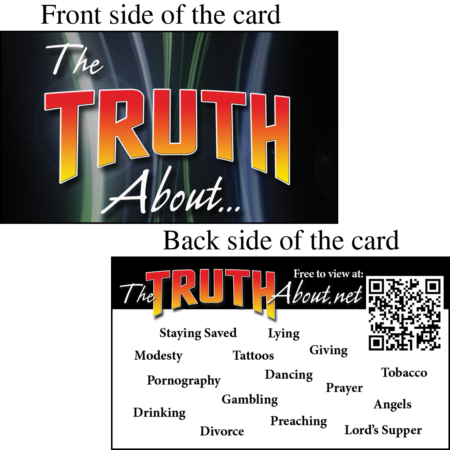 This invitation card is designed to be a convenient and inexpensive way for someone to share the information contained in “Truth About…” videos. It can be given to family members, friends, co-workers or anyone who might be interested in viewing the materials. 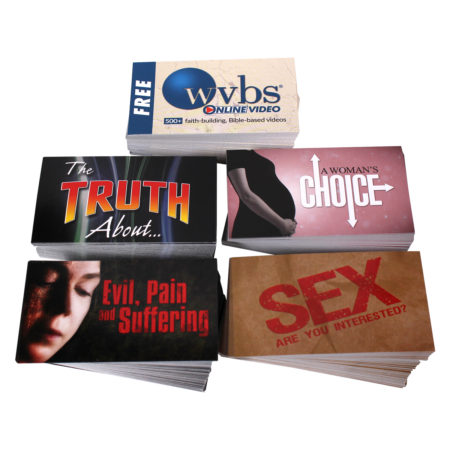 The size of each card is 3.5″ x 2″ (size of a business card) and is packaged in a 500-count box.